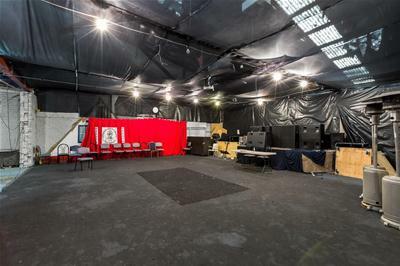 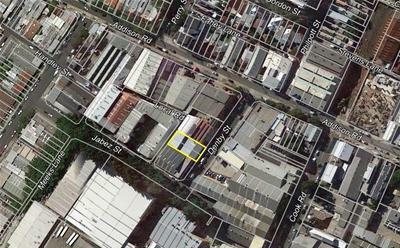 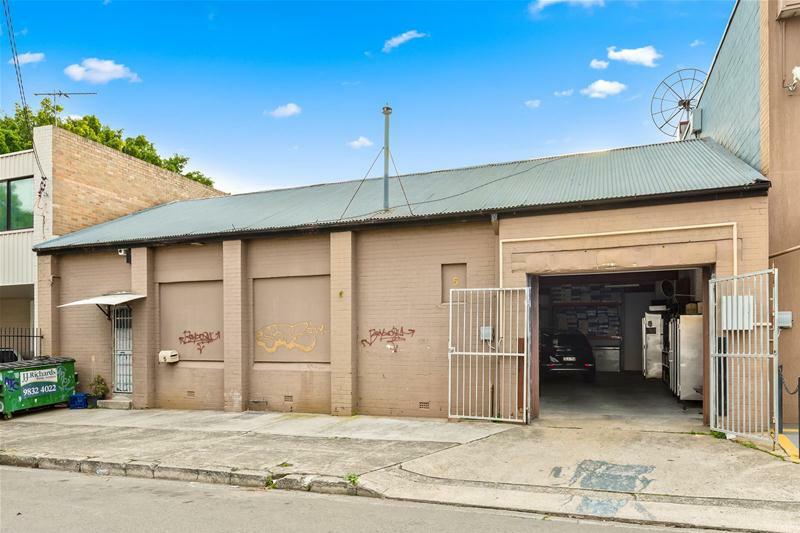 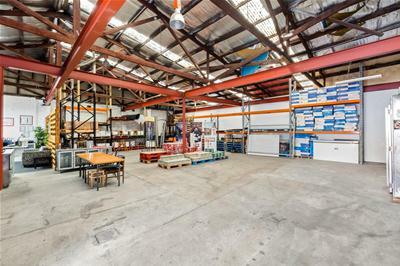 Located in a popular & central position, this property is in an area that is rapidly evolving with food providores, Micro breweries, bakery's, marketing agencies, coffee roasters, gyms and cafe's moving in to join the traditional industrial users. 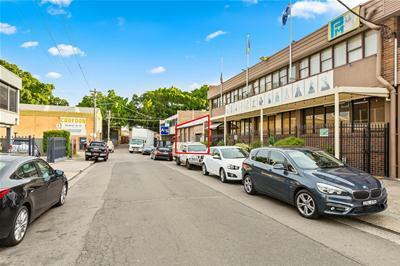 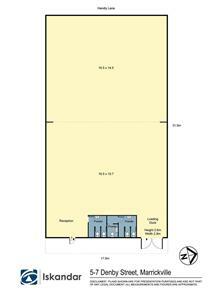 5-7 Denby Street is only a short stroll from Marrickville's Organic Food Markets, 500 metres from Enmore Road & Enmore Park as well as just 6 kilometres from Sydney CBD. 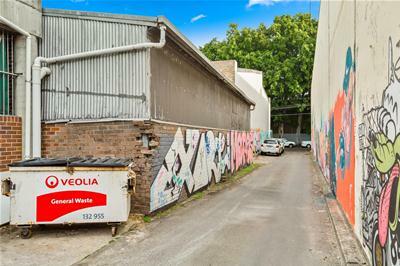 It is near popular venues such as The Vic on the park, The Henson Park Hotel, The Factory Theatre and quality eateries such as Barzaari.